The fundamental idea of student engagement in education us, being the focus of hundred papers and even more on the blog posts. We know that students’ engagement leads to better educational outcomes, and how students engage better in their learning if they find the information interesting and the learning meaningful. But, sometimes building instruction that meets the interests of a classroom full of students seems impossible. One main problem is that “students are typically presented as the customers of engagement, rather than coauthors of their learning”. It is really, really hard to be intrinsically interested and very engaged with things you cannot control, or in activities that are mandated by someone else. To be engaged in the learning process students must be given ownership for their learning. This ownership grows from personal and situational choices within the learning experience. In formal education, whether K-12 or Higher Ed, students’ behavior is too often emphasized over the affective and cognitive parts of their engagement. I understand how much easier it is to measure the visible behaviour, but am worried it leads to a shallow view of learning – which is so much more than just a change in one’s behaviour. Emphasizing behavior easily leads to the approach where learning is seen as successful completion of various learning products (essays, projects, worksheets etc.). Learning is a complex experience, and we all engage in different kind of learning experiences in our everyday lives. 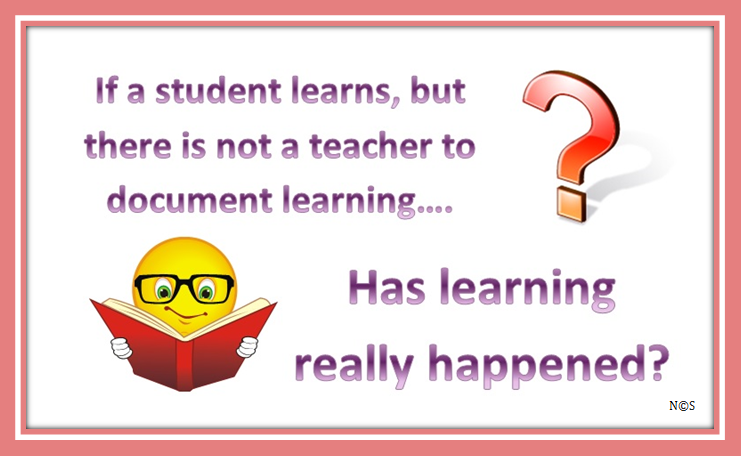 These experiences have an effect on formal learning, the learning that happens in the classroom, and we shouldn’t ignore the importance of informal learning experiences. Already preschoolers arrive to school with preconceptions and filters that strongly affect their learning experiences. These different perceptions about learning also explain why engagement is so different for each individual student, and why some students choose to engage deeply, and others just on the surface level. The picture below shows how learning engagement and learning approaches develop in the context of formal education. 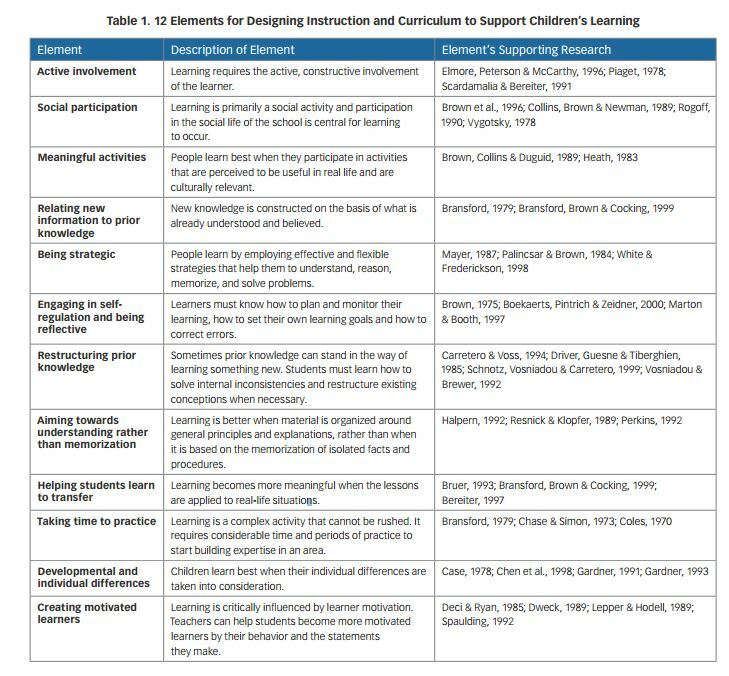 This picture is modified from Ramsden model of student learning in context (2003, p.83). Information can be obtained from reading, or listening a lecture, watching a webinar or demonstration etc. The information sharing (or direct instruction) is also the part where students’ preferences for getting information are seen to have an impact on their learning and engagement. Students are more engaged in their assignments when they get to choose from a selection. It is also harder for a student to explain why s/he did not finish the homework s/he got to choose. But the choices must be real, not just the topic of your essay. The best practice is to have students justify their choice for an assignment or assessment, because this reveals the filters students use to choose their approach in learning and engagement. Formative assessment (especially in the form of timely and individualized feedback) seems to be an under-utilized practice in education, both in K-12 and in higher education. During the last year I have gone through classes in my studies where the feedback was virtually non-existent and summative assessment was provided after the class was over. How did that support my learning as a scholar-practitioner? In order to provide a balanced learning experience and increase students’ ownership in their learning process students should also be provided with ample opportunities for self-assessment and self-evaluation. These cannot be tied into the grade, because the purpose is to engage students in a dialogue about their learning process and their goals, but the self-assessments provide excellent talking points for the teacher and the student, especially if the student either over-or underperforms in the assessment when compared to their self-assessment. I hope these ideas help teachers to advocate for students to be seen as co-authors of their own education. I am not promoting fully student-directed models of education, because I believe in core curricula, but I am trying to emphasize the fact that students’ learning outcomes –in any given educational model – are greatly improved when students are seen as active participants in guiding their own learning process.